Europe’s No. 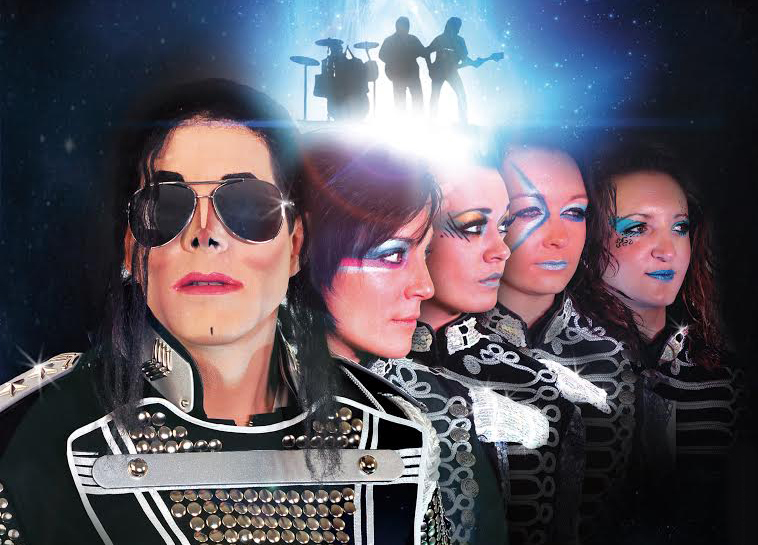 1 Tribute Concert to the KING OF POP is returning to Treetops Pavilion! ‘Forever Jackson’ is the ultimate tribute to Michael Jackson, setting the industry alight and selling out venues wherever they go. The show has become one of the most in demand tribute shows in the country and is fast becoming THE number one Michael Jackson show to see! With wonderful touches of originality, visual extravagance throughout and a set list for all ages, (whether a fan or not) this is truly a show for everyone!